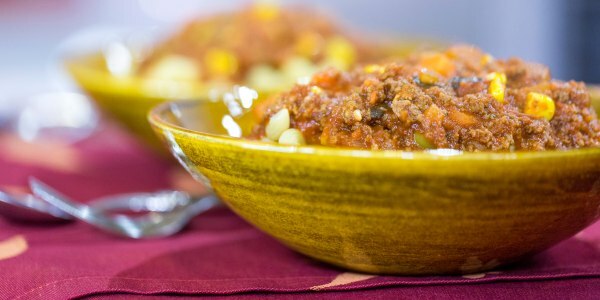 Chef Ryan Scott shares his recipes for 5 easy weeknight recipes featuring ground beef. All you have to do is cook once, and you'll have dinner all week. 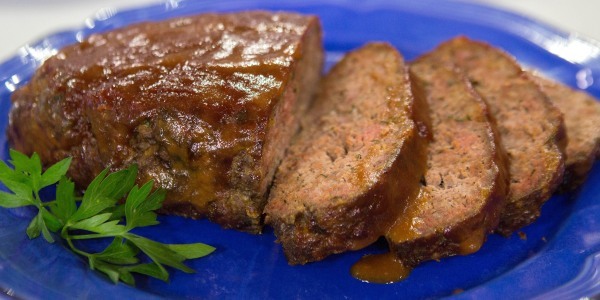 He shows us how to make barbecue sauce basted meatloaf, brown rice bowls with Asian-style meatballs, saucy sloppy Joes, spiced tacos and savory meat sauce. 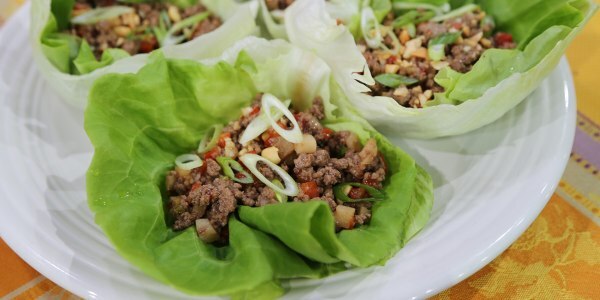 If you want a flavorful, easy to prepare meal that will please palates of all ages, you've found it. 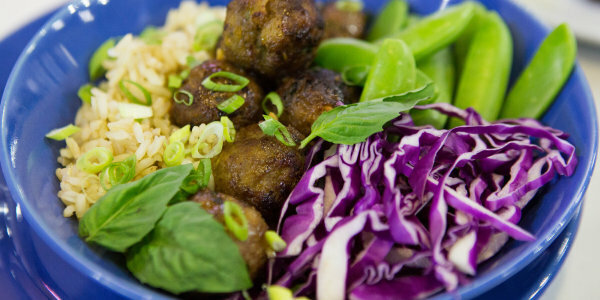 Even better, you can freeze the meatballs raw and save them for dinner another night. You can be very creative with this recipe. The number of possible topping combinations is endless. 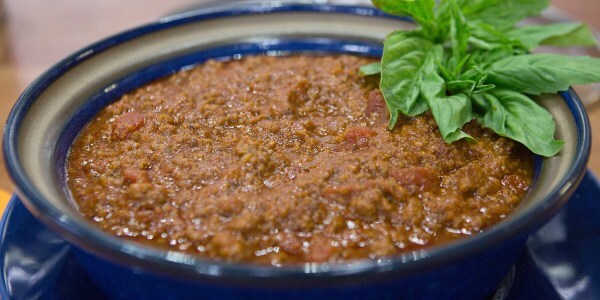 This easy sauce is the definition of "set it and forget it." 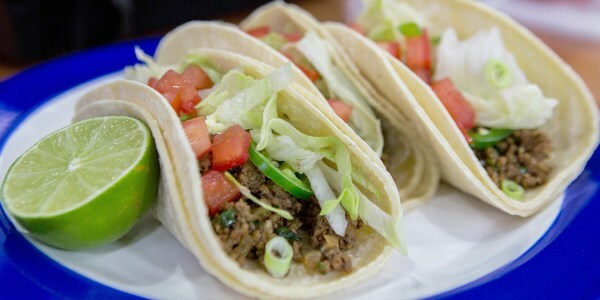 It's also budget-friendly and incredibly flavorful. It's a time warp back to childhood. 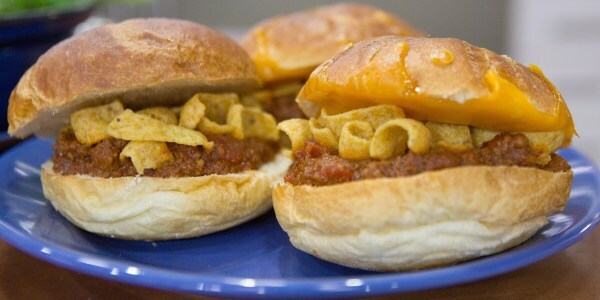 Almost everyone remembers enjoying sloppy Joes, and if they don't, this will create new happy memories!